Every stoner knows what kief is. That golden dust that collects at the bottom of your grinder that you sprinkle on a bowl to get higher than high! Kief is so great that people even coat their dabs in it! The dust comes from the trichomes on the buds. 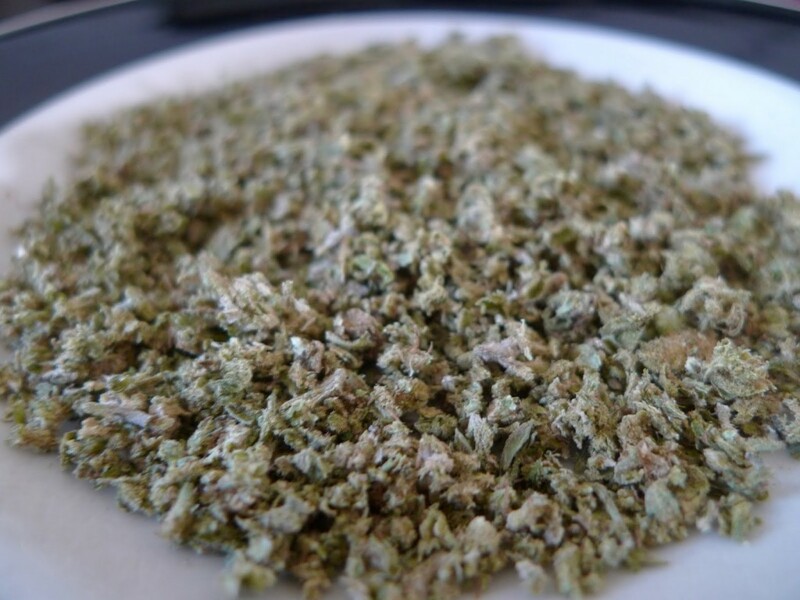 It is much stronger and naturally concentrated THC and is sought after by stoners everywhere. There are two ways to accumulate kief. One is by using a chambered grinder. As the flower is ground up in the teeth, the trichomes fall off and in to the lowest chamber of the device. The more weed you grind, the more kief builds up in the bottom of the grinder. A lot of stoners compress the kief in to little pucks and smoke them. Let me tell you, they smoke like a dream! I just ordered my first pollen press to make little kief cakes today, to be honest! I can’t wait to smoke some out of my favorite bong. 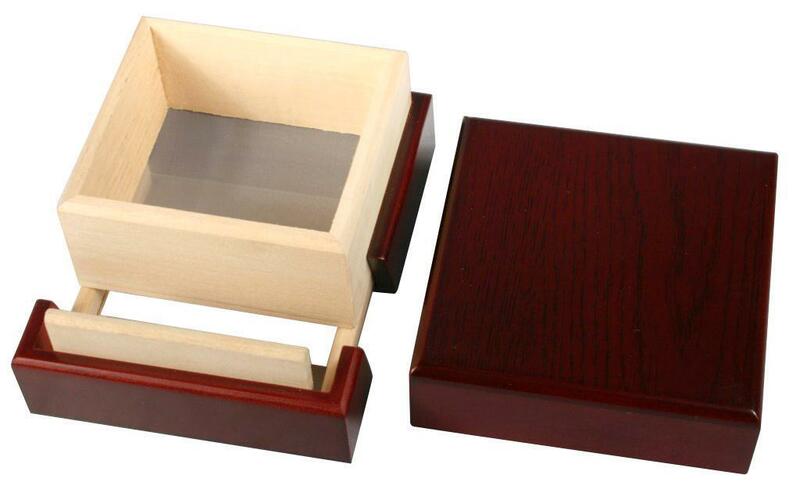 The second way to obtain this awesome marijuana product is this thing called a pollen box. It is a three piece box that comes apart. You take off the top, put your bud inside, and close it back up. 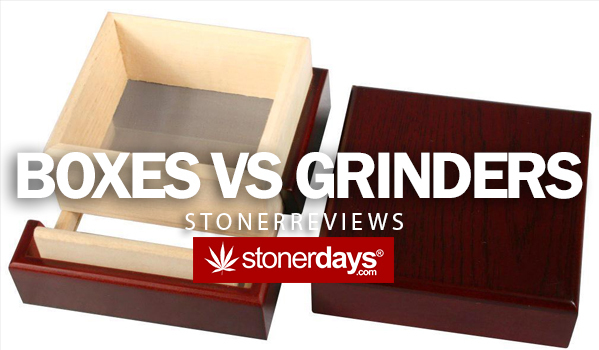 Gently shake the box back and forth so that the buds move around for a bit and then, open up the bottom (every box opens differently… Some have small drawers and some completely disassemble) and you should see the collection of kief on the glass bottom. It’s awesome with these because the bottom reflects so it’s extremely easy to see where the dust is. Also, the boxes tend to be missing a side on the mirror part so you can scrape it off right in to a container. I haven’t used a pollen box before, however I can see how it would definitely be a useful tool. However, I suggest that people who do not grow or smoke in huge magnitudes stick to the grinders. They’re small and easy to handle. Plus, it’s nice to kill two birds with one stone and grind up your weed while you extract the THC crystals. 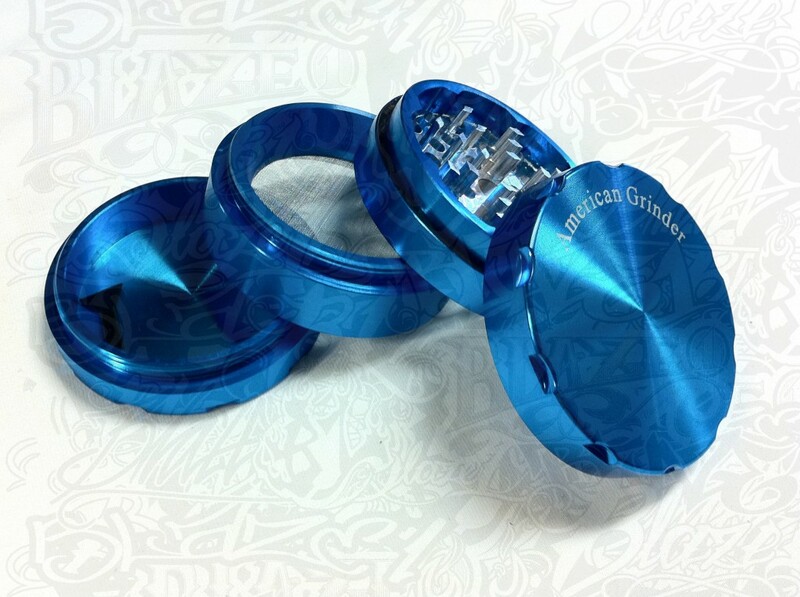 However, if you smoke a lot and the grinder doesn’t seem to be doing the trick, by all means, grab a box! 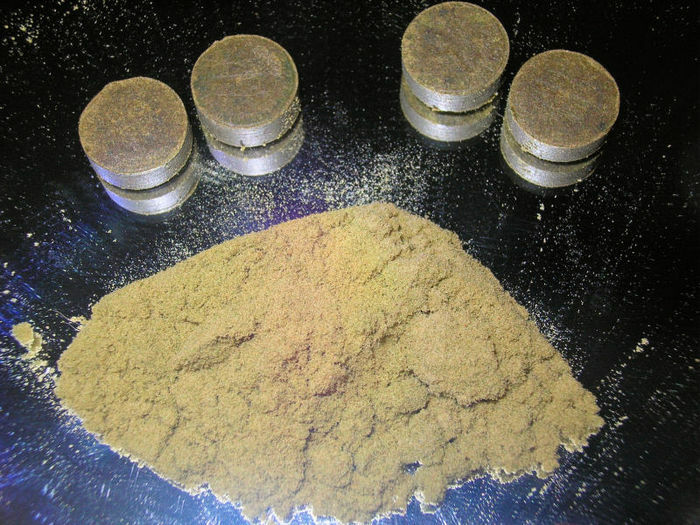 Sending the three ounces you bought through the pollen box is sure to yield you an epic amount of golden kief! Absolutely use whichever you feel comfortable with. I don’t believe that either one is better than the other. I think it depends more on the amount that you smoke rather than the actual yield of the kief. Hey, why not have both just because? Pollen boxes run for about $15.00 on eBay and depending on the grinder you get, they’re not too pricy either! I definitely suggest snagging a pollen press though, especially if you want to have a stockpile of kief. It’s always extremely depressing when someone drops the kief container! Forming them in to cakes at least makes them slightly easier to retrieve from carpet fibers. This entry was posted in Stoner Reviews and tagged grinders, Pollen box.